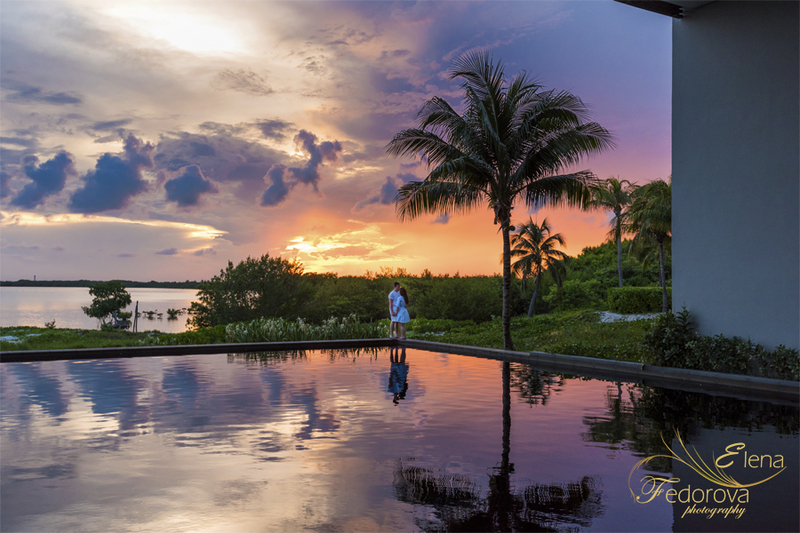 Nizuc Hotel Cancun sunset photo shoot. 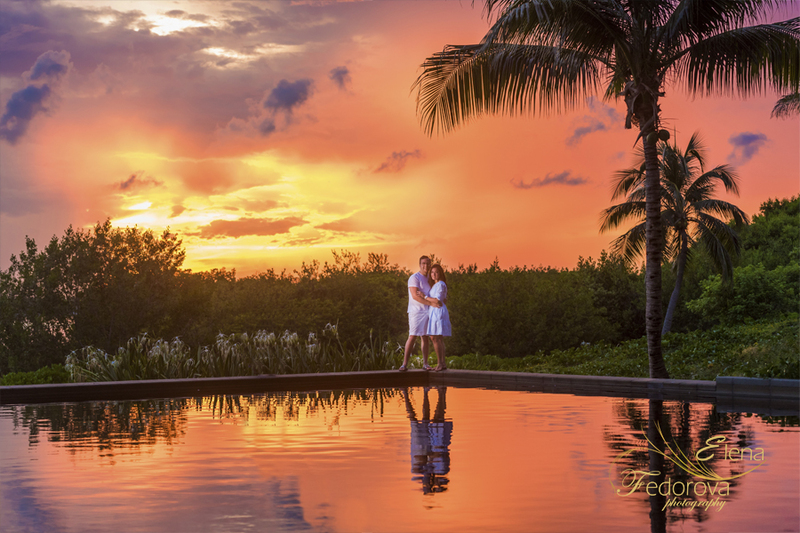 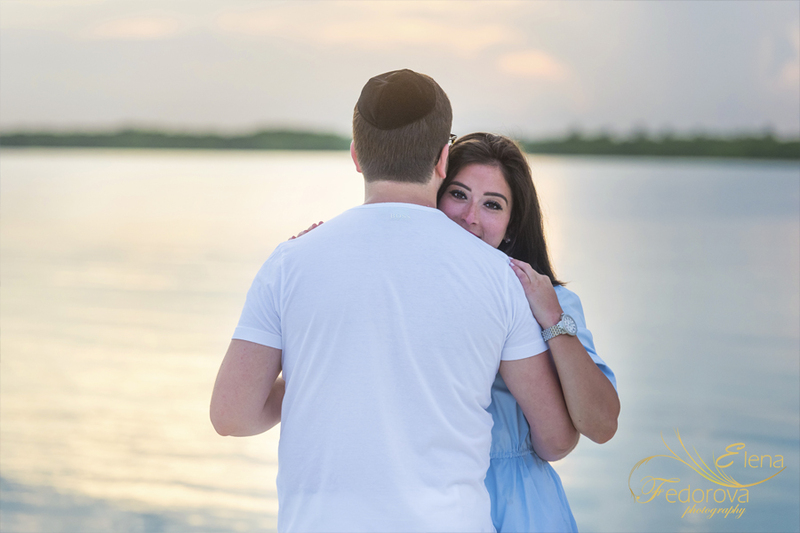 Home page → engagements stories, honeymoon photo sessions → Nizuc Hotel Cancun sunset photo shoot. 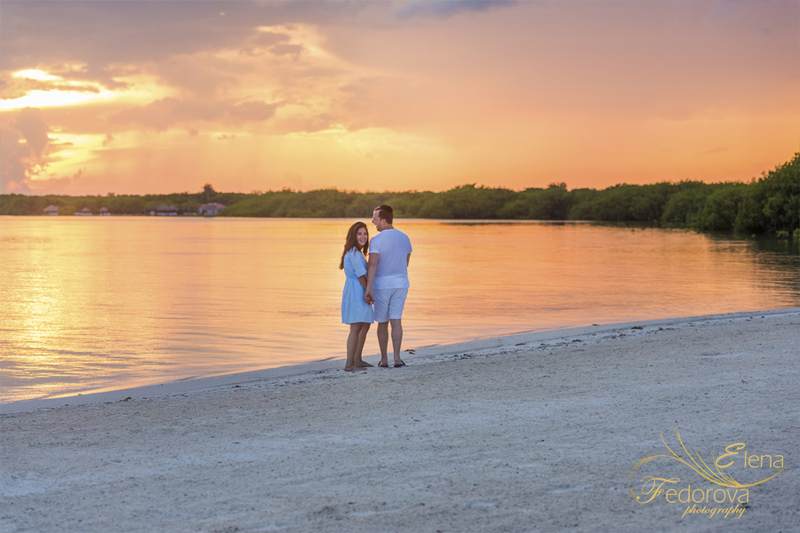 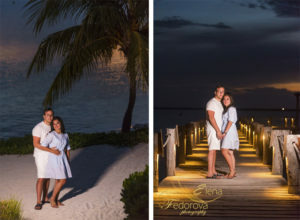 ← Wedding photographer in Riviera Maya.